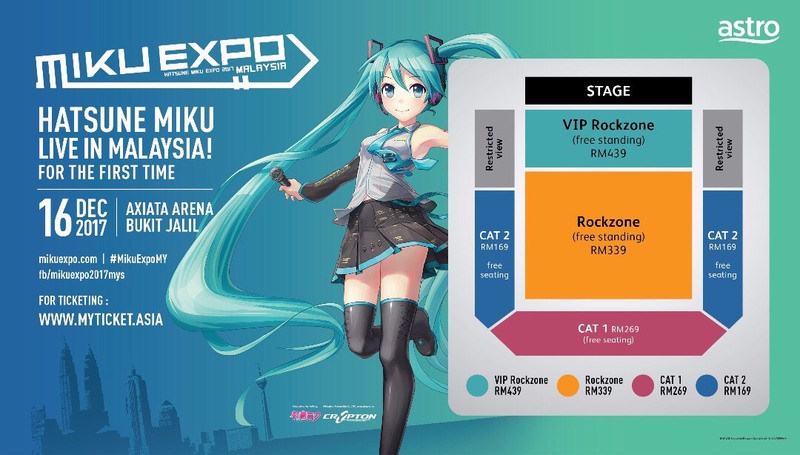 Everyone’s favourite Japanese virtual singer Hatsune Miku is coming to Malaysia this year! In case you didn’t know, Hatsune Miku is a 16-year-old Japanese music sensation with a unique voice. What makes her special is that she’s a not a human but a virtual persona who uses a computer-generated voice and 3D graphics to perform on stage. 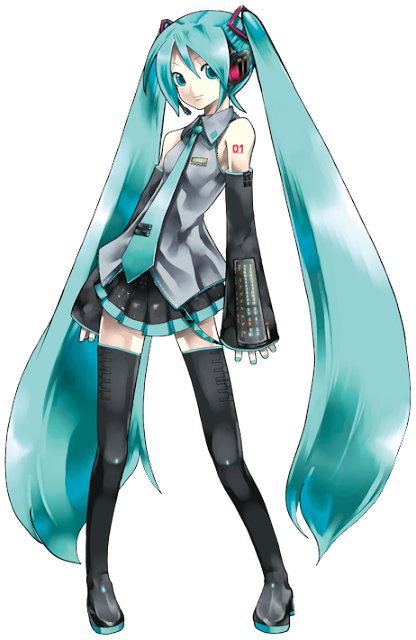 She is voiced by a singing synthesizer application developed by Crypton Future Media, and her voice is modelled from Japanese voice actress Saki Fujita. Even though Miku is not physically real, she’s a worldwide sensation with sold-out concerts all over the globe, and she even teamed up with major stars like Lady Gaga and Pharrell Williams! Her cover version of the Finnish song “Ievan Polkka” is the one that launches her music career to worldwide fame. Since then, she has won the classification of "Virtual Diva" and has become a pop star in her own right. 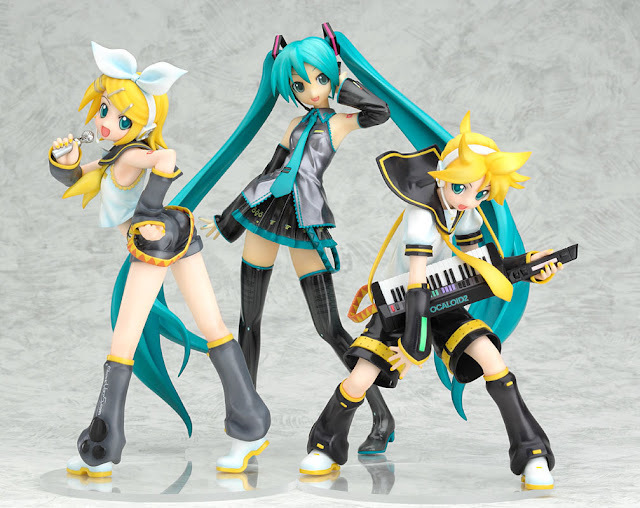 The name Hatsune Miku literally means “the first sound from the future”, referring to her position as the first of Crypton's “Character Vocal Series” which also include Kagamine Rin and Len, Megurine Luka, Kaito, Kasane Teto, and more. 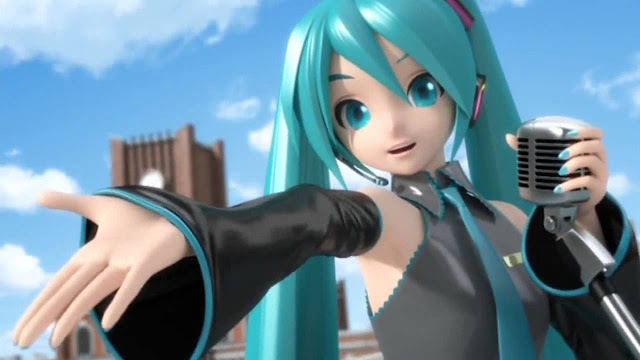 With 2.5 million followers on Facebook, the increasing demand for concerts overseas paved the way to Miku Expo, a world tour that has so far taken her from Indonesia to Los Angeles, New York and Shanghai, with a memorable TV stop at the David Letterman show. Her upcoming visit to Malaysia will be her second stop in Southeast Asia after Indonesia back in 2014.